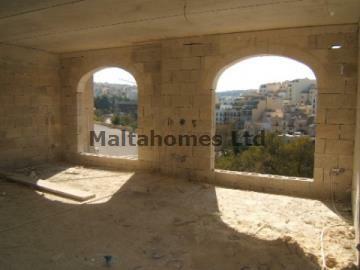 A newly constructed block of modern one and three bedroom Apartments situated in the residential area of St.Julians. The development consists of a marble common area, lift, Air Conditioning points and a valley view from all the residential quarters. The area boasts all amenities in close proximity, furthermore, the sea is only a short walk away. The three bedroom Apartments include their own car space and more spaces can be purchased by separate negotiation.